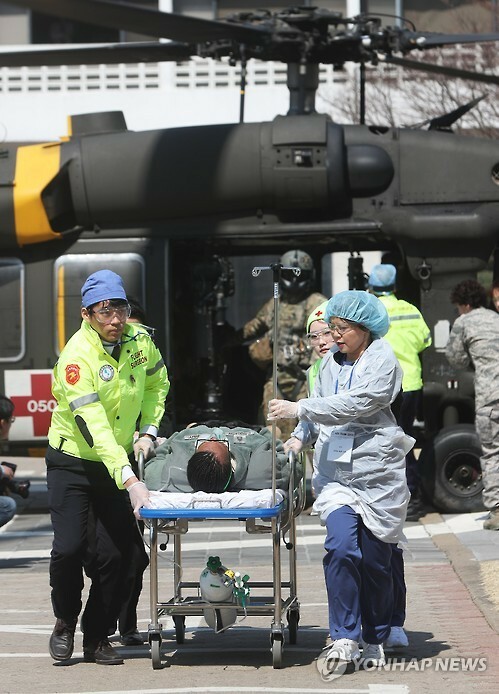 SUWON, South Korea, March 16 (Korea Bizwire) – As part of the Key Resolve Korea-U.S. military exercise, the Ajou University Hospital conducted a medical evacuation exercise dubbed Dragon Lift 2017 on Wednesday, simulating a mass casualty situation for U.S. military personnel in a presumed wartime condition. 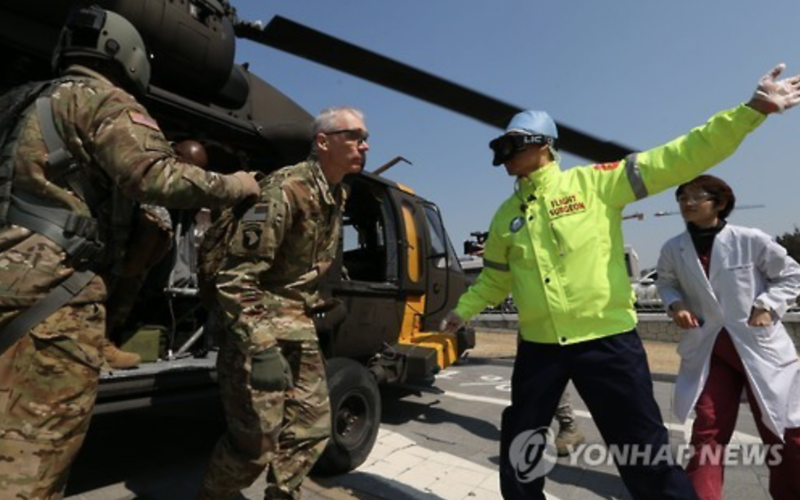 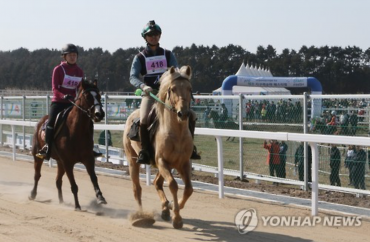 Six American soldiers with simulated severe injuries were evacuated on Black Hawk choppers directly to the hospital in Suwon, while other 24 wounded personnel were carried via train to Suwon Station, then transported to the hospital in ambulances that had been on standby. 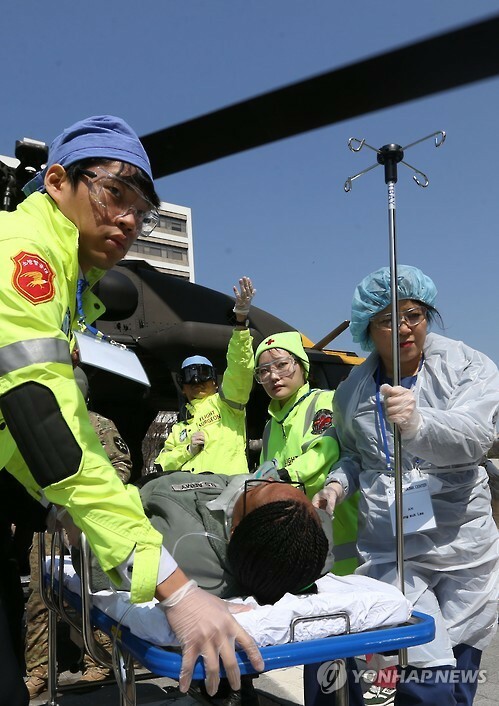 Some 50 U.S. soldiers and 60 medical staff from Ajou hospital took part in the exercise. 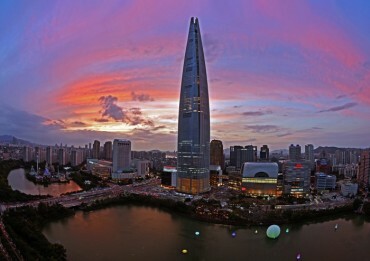 The Key Resolve exercise began on Monday, and is scheduled to wrap up on March 24.